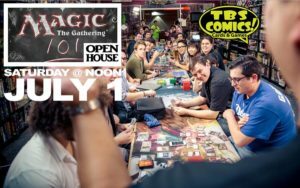 Both TBS Comics locations will be hosting a Magic Open house Saturday, July 1 at 12pm. This event is for people who have never played Magic before, need a Magic refresher, or want to introduce a friend to the game! 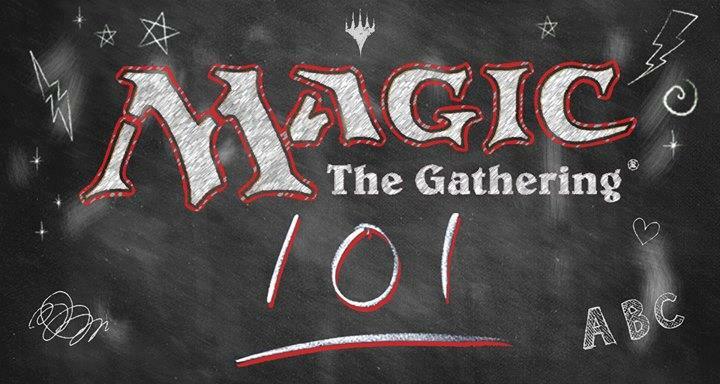 Show up, get a Welcome Deck, and play Magic against other newer players. Get a free welcome deck and full art foil Hour of Devastation card!